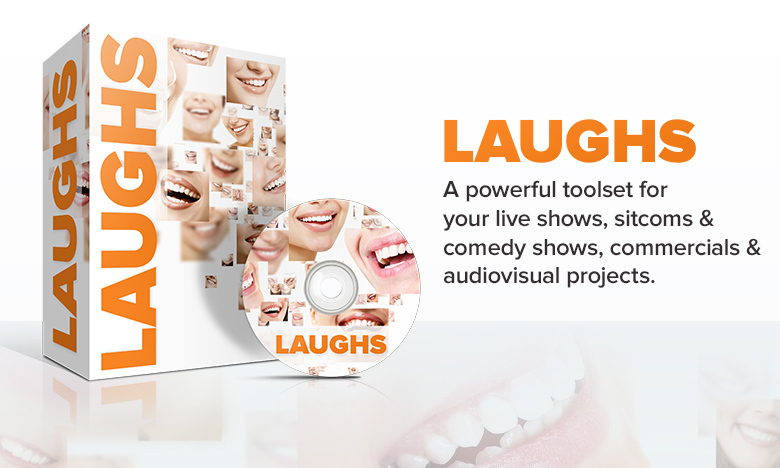 LAUGHS is a toolset of 380 HQ files including genuine waves of laughter of both single and large crowd voices (of more than 200 people) suitable for your sitcoms, comedy live shows, games or other audiovisual production. All recordings were made indoors and intend to serve either those who are heading for sitcoms and comedy shows or those who need a unique collection of genuine laughs for their audiovisual projects, apps & games, ads & commercials. 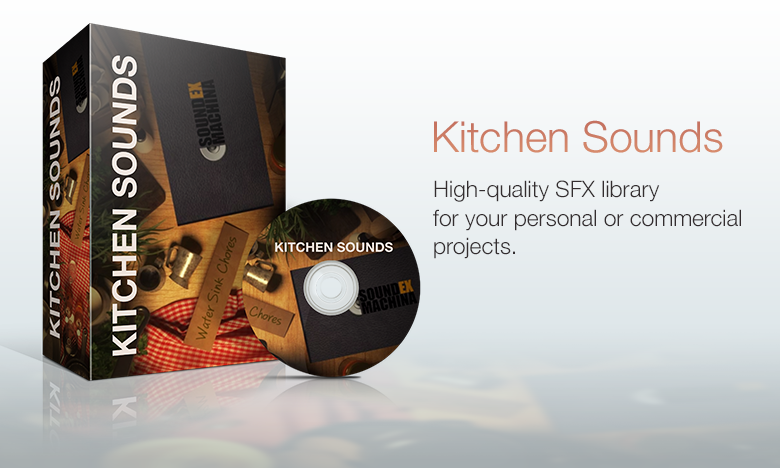 The sounds were minimally processed, with enough variations of similar laughs, in order to give you all the freedom and possibilities you need to design your own unique sound frames. 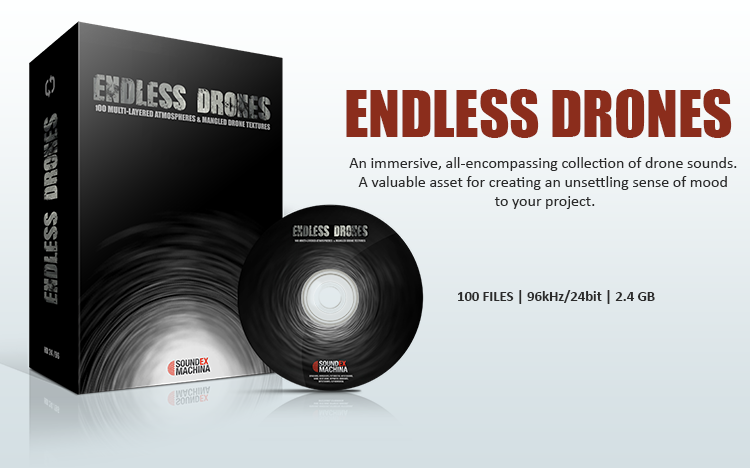 4 main groups and 10 subfolders of 380 total files, royalty-free. 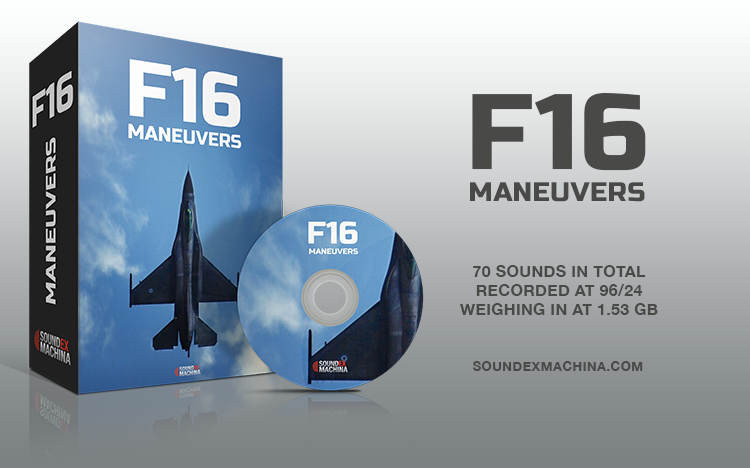 24bit/96kHz mono and stereo Wav format.